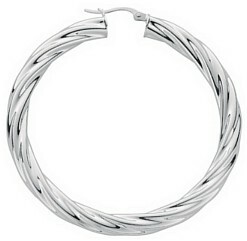 Circle twist 2.5mm, 5.5 grams. 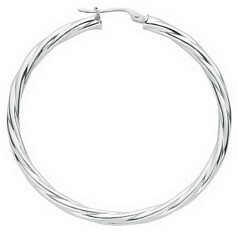 Circle twist 4mm, 11 grams. 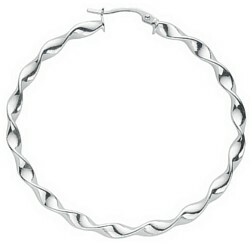 Oval twist 2.5mm 45mm diameter., 3.5 grams.